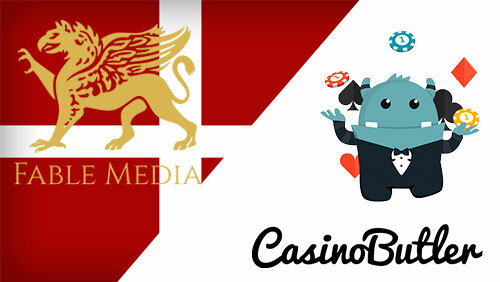 September 2017 (Copenhagen) – Fable Media, an international iGaming company, have completed a significant move to expand their reach and have entering the Danish affiliate market with a new brand called casinobutler.dk. Casinobutler.dk is the latest addition to the ranks of other highly successful affiliate sites within the vast Fable Media portfolio. However, while most of the other brands operate within the UK remote gambling industry, casinobutler.dk is the latest foray into intensifying the Fable Media presence in the Scandinavian markets. It is evident that the team, which envisioned and built the brand, had tried to create a user experience that’s friendly, entertaining, yet highly informative too. The visitors of this new site are greeted by a mascot – a cartoon monster butler– that guides them to casino reviews, game reviews as well as a blog filled with handy information about what’s new in iGaming and which casino promotions are the hottest ones right now. 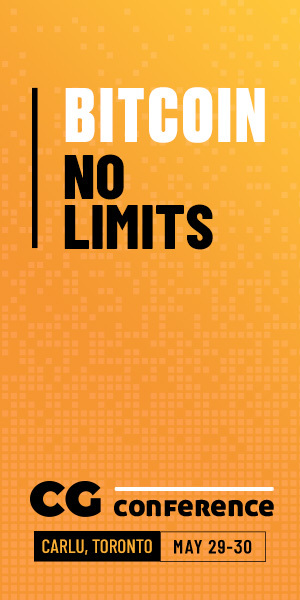 Furthermore, the site follows strict rules and regulations when it comes to promoting socially responsible gambling, cooperating with Gambling Therapy and others. Fable Media started operations merely three years ago, but it has already achieved great success. 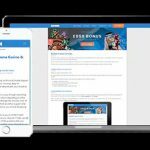 Since the business operates on both sides of the divide and runs affiliate sites and casino brands, they are perfectly positioned to deliver the best affiliate site user experience. For further information on this release or on Fable Media, please contact the Head of Marketing at [email protected].